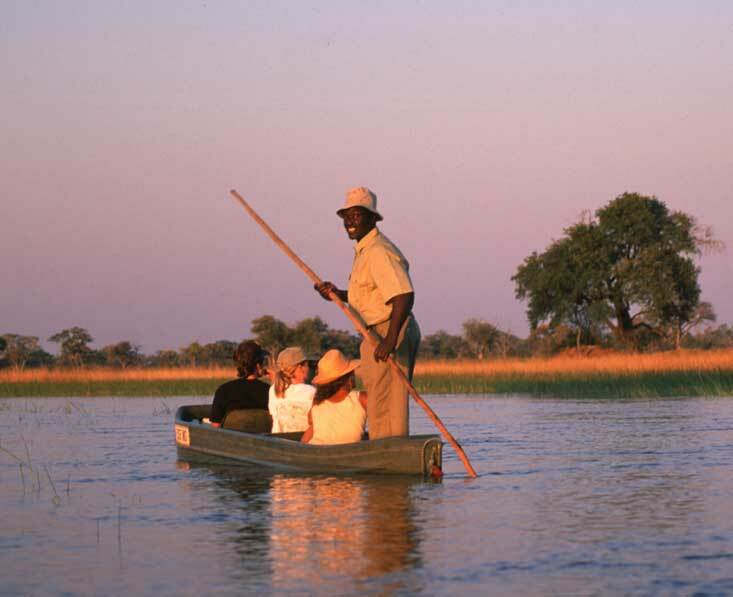 From the best luxury safari camps to the most exciting wildlife experiences and romantic meals in the wilderness, Botswana can pile on the superlatives when it comes to a stunning honeymoon. We tailor make honeymoons so that you get just what you want. We will be sure to find out enough about you to make the experience truly special. 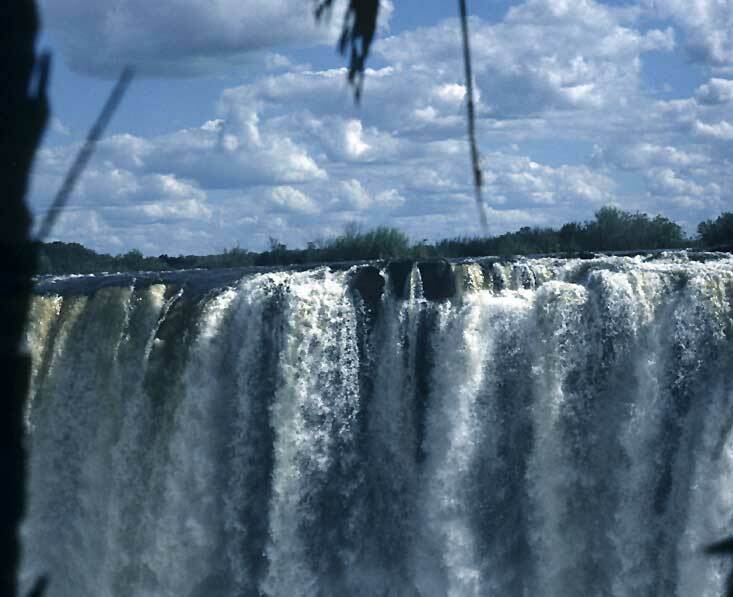 After the safari, you could take some time to relax at Victoria Falls, or perhaps add on some time on the beach. We can help you with all aspects of this, taking the worry out of organising such an important trip. Botswana has some of the most romantic safari lodges you’ll find in Africa. From pure, unashamed luxury to sleeping on a sky bed under the African stars, we can find the perfect accommodation for your honeymoon. See below for some of our favourites. Take a look at our list of ideas below. When you book your honeymoon through Botswana Specialists, your friends and family can buy gift vouchers of any amount from us. The vouchers can go towards the safari, or perhaps buy added experiences. Talk to us about your honeymoon. See below for our favourite places to stay on your honeymoon, and suggestions for honeymoon safaris. You are sitting back in dug-out canoe, basking in the warmth of the sun, as you glide silently through the water passing waterlilies and spotting the occasional reed frog just inches away. You are completely relaxed, totally absorbed in the sights and sounds around you. 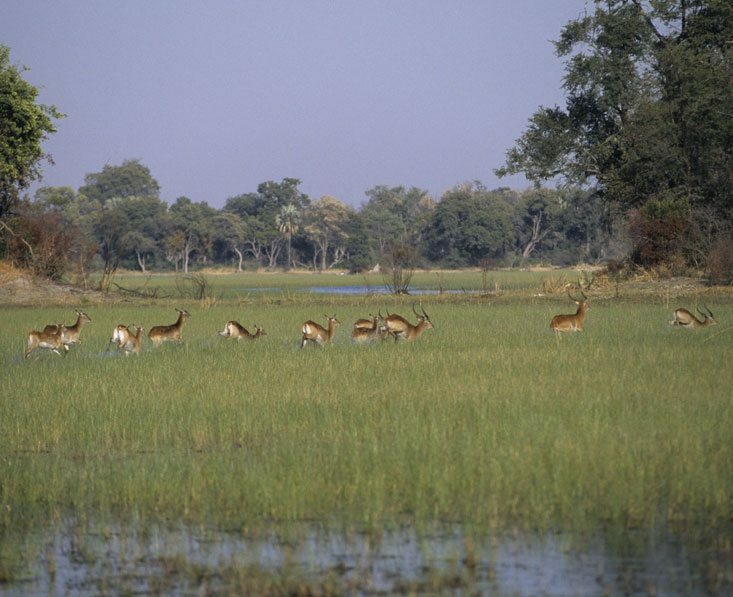 This is the Okavango Delta – enjoy! You’re being watched. The curious eyes belong to a meerkat, standing just a few feet away. Though wild, these endearing creatures are accustomed to humans and, if you’re lucky, they might just use you as a sentry post. You can’t fail to be utterly entranced. to the sight of an elephant drinking from the waterhole in front of your tent. Another day at Zarafa has begun! Your first decision, shower indoors or out, or maybe take a dip in your plunge pool or a soak in the copper bathtub? 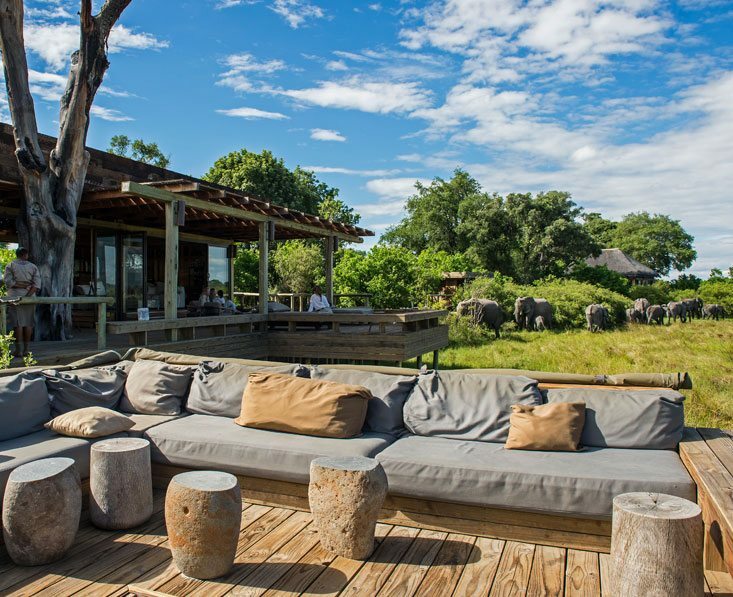 This is high end luxury in the African bush, an idyllic honeymoon setting. His beautiful spotted frame lounges languidly along the bough of a tree. You’re almost underneath the tree and he opens his eyes to register your presence, then ignores you. An occasional yawn (you get some great shots), and he looks out over you to see what might be going on without him. Nothing. Back to sleep. Toast your future under the African sun. You’ve been out on a jeep safari since about 3pm, and now the sun is beginning to set. Your guide finds a beautiful spot where you can watch the sun flop lazily down past the horizon as you enjoy a glass of bubbly and some tasty nibbles. What a memory to share for the start of your life together. Enjoy a dinner in the wild. It’s just the two of you, with discreet staff on hand to serve you a delicious gourmet dinner. A campfire burns and lanterns glitter in the trees to light your very exclusive, very romantic private restaurant. Fancy a night out under the stars? We can arrange a sleep out on a secluded raised deck, complete with comfy bed and ablution facilities nearby. It’s the ultimate bush experience, surrounded by unspoilt nature and is sure to be a night to remember. A guide is on hand so you’ll be perfectly safe. Don’t forget that a Botswana safari is very easily combined with time to see the stunning Victoria Falls – either at the start so you can catch your breath after the wedding, or as a lovely place to end your special trip.